Walk-in wardrobes are not like the ones you will see in the film ‘The Chronicles of Narnia’, where you enter and probably may not come out (giggle), but definitely once you have them in your bedroom you will feel as though you are in a wonderland. Here are some reason why it makes a big difference to have these beautiful walk-in wardrobes in your bedroom. Whether it is a suit, gown, tie, sweater, trousers, lingerie or socks, you name it, there’s substantially a lot of place to accommodate your clothing or accessories compared to a standard wardrobe. With everything organised spick and span, it is quite easy to get ready even for a last moment hang out with friends or for a gig. Thanks to the shelves, dividers, drawers, light fixtures and mirrors, the shortcut to dressing up is right in front of you. All these save your time and also makes cleaning and maintenance easier. 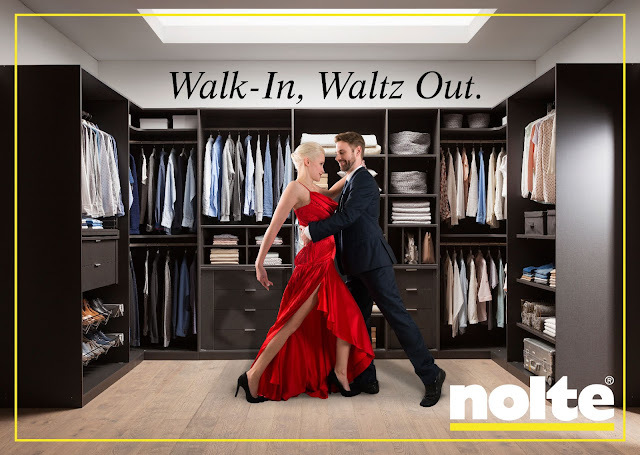 Sometimes your walk-in wardrobe can act like a private dressing room. There’s enough room for you to move about and get dressed in comfort. You could also use the mirror on the front of the wardrobe or add chairs next to mirror to get a dressing table feeling. 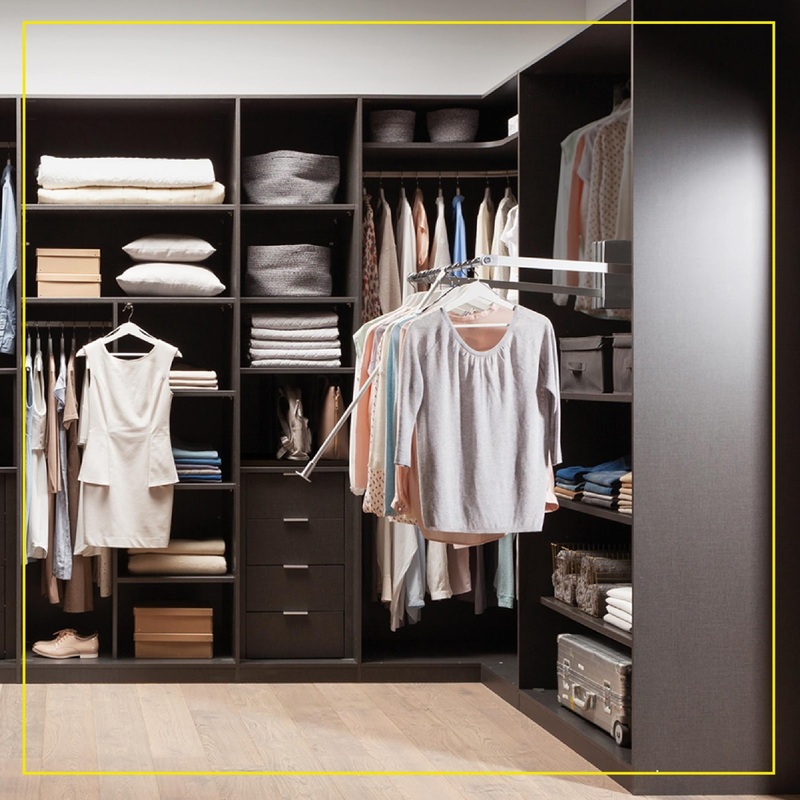 A walk-in closet has much more space, so you can divide your possessions into groups instead of cramming them all in together. 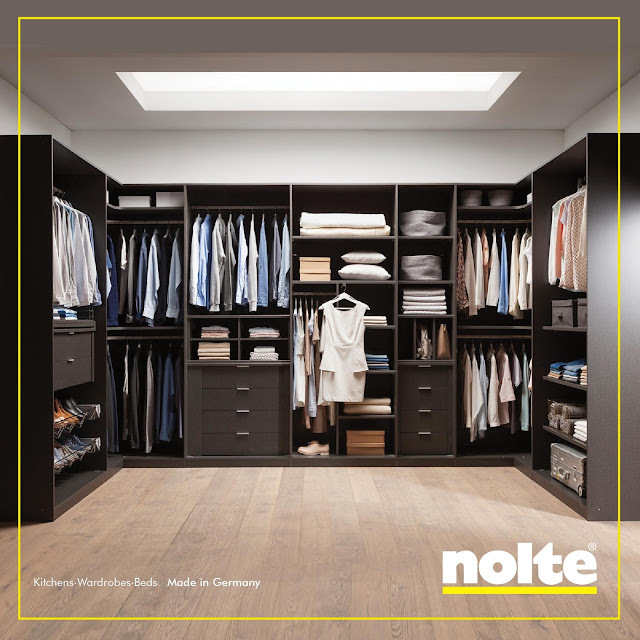 A custom walk-in closet will maximize its available space with the help of storage features like racks, hooks and rails. That way, no space gets wasted. 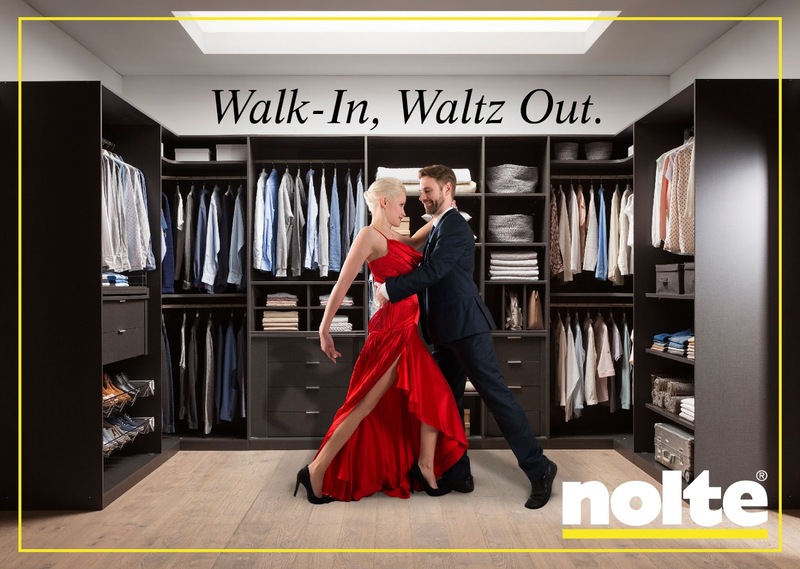 At the same time, your walk-in closet won’t look cluttered, cramped, or disorganized. drawers, organisers, and numerous fitting elements for ease and convenience. Swivel foot racks, trouser racks, small item drawer arrangers, closed or open pullouts, space-maximising corners, and much more. In two exclusive colour options. Horizont 8000 is a hinged and folding door wardrobe system with several design options, a range of finishes and add-on elements such as TV units. A wardrobe system that offers virtually no limits to the design possibilities. Horizont 8000 is a hinged and folding door wardrobe system with several design options, a range of finishes and add-on elements such as TV units. A wardrobe system that offers virtually no limits to the design possibilities. Fast, convenient, and efficient - all benefits that arise from an approach of openness. Novoplan allows an unsurpassed level of flexibility - cabinets large and small, drawers, trays, racks - combine them any way you wish. Make the bedroom truly personalised. Comes in 3 colours. And there’s nothing greater than having a nice, neat, organized built in closet and storage solution for all your sartorial elegance.